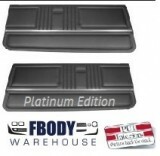 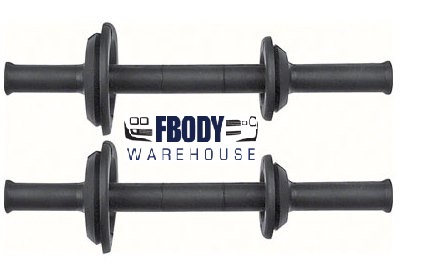 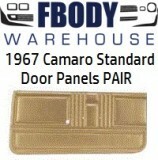 Fbodywarehouse carries a wide variety of new replacement door panels and parts for your first generation Camaro, Firebird, and Trans Am. 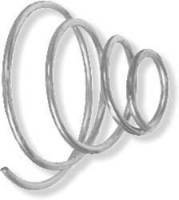 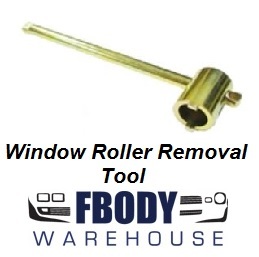 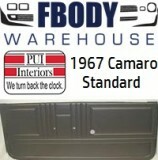 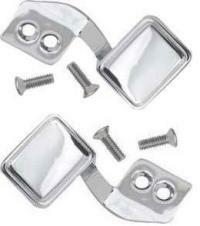 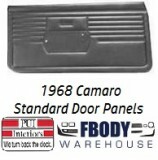 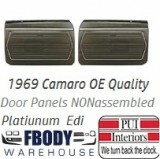 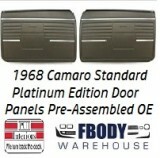 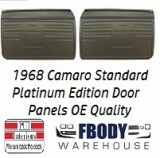 Shop here for all of your 1967, 1968, and 1969 F body door panel needs! 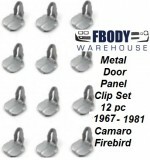 As always FREE Shipping in the USA!